Are We in a Tech Bubble, or Is It Just a Frothy Market? Here I take a look at the future of several unicorns, in a volatile market. NEW YORK (TheStreet) -- As valuations continue to rise and unicorns become the norm in the tech start-up world, the discussion over a potential bubble has gained traction among investors, entrepreneurs and the media. Mark Cuban recently called the influx of extreme valuations and focus on private investments through equity crowdfunding more dangerous than the dot-com bubble, due to large sums of money being dumped into the illiquid private markets. Fortune's Dan Primack countered this argument by reiterating that the regulations surrounding equity crowdfunding protect angels by limiting the size of investments unaccredited investors can make. One thing is clear -- opinions are divided. Below I've examined the potential outcomes of well-known unicorns given a bubble or just a frothy market. Public social media giant, currently valued at $24 billion. Twitter's growth will stagnate and eventually something else will come along and disrupt Twitter's position in the market. A bubble burst would accelerate this decline, but Twitter is already headed in this direction without the input of a volatile market. There are really two options possible for Twitter. Option A, Twitter will invest in innovating internally or focus on acquiring the companies that are innovating, like Periscope. Option B, Twitter will get scooped up by Google or Apple and become a valuable piece of a much greater strategy. Option B is the more likely, given the company hasn't been able to figure out an adequate growth strategy. Private social image-sharing favorite, currently valued at $19 billion. 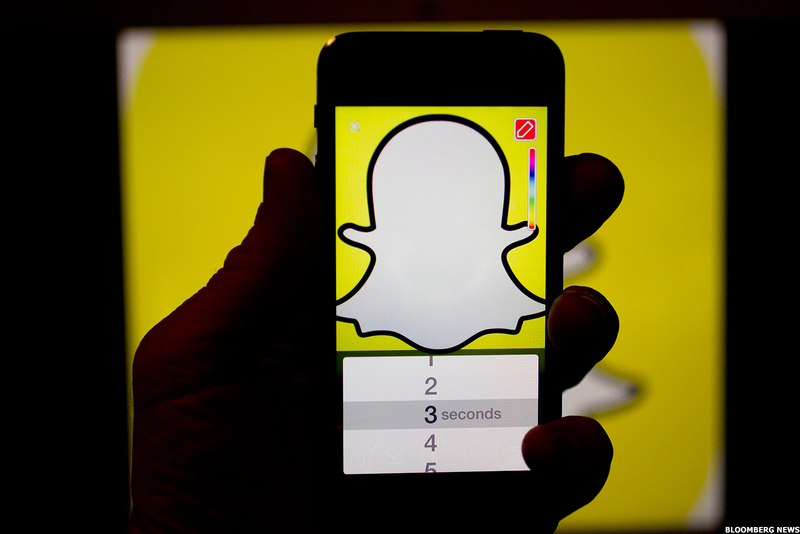 SnapChat still hasn't figured out how to monetize its platform. If the bubble does burst, monetization issues will become the death of the company and users will most likely outgrow the platform. Last year it was reported that SnapChat was already more popular than Twitter and ranked in the top three leading social media apps among millennials (SnapChat came in behind Facebook and Instagram). As the fleeting image-sharing favorite among youth continues to capitalize on celebrity and branded content, the product will eventually generate revenue through sponsored content. Private on-demand car service, currently valued at $50 billion. Last year, the New York Times' Nicholas Carlson published an in-depth exposé on Yahoo's (YHOO business model. One point Carlson made was that Yahoo tried to diversify so much that it never really became the leader in any one thing but merely a player in many things -- which eventually became the company's downfall. The same thing could happen to Uber. The company could overextend itself too much into food, logistics and delivery, which could backfire, like it did for Yahoo, and box them out of all markets. Earlier this year it was reported that Uber hired 40 Carnegie Mellon University researchers and scientists in the hopes of replacing its tens of thousands of contract drivers with autonomous cars. If Uber is successful in developing this vehicle, it could make it the most valuable company in the world. 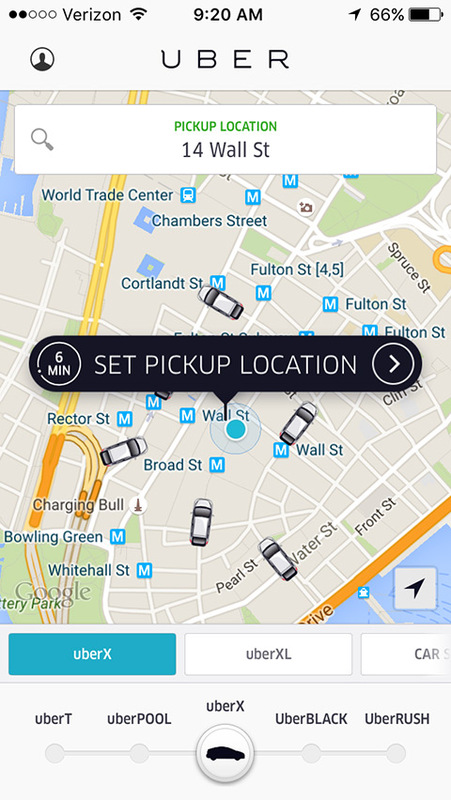 Watch out Apple -- here comes Uber! 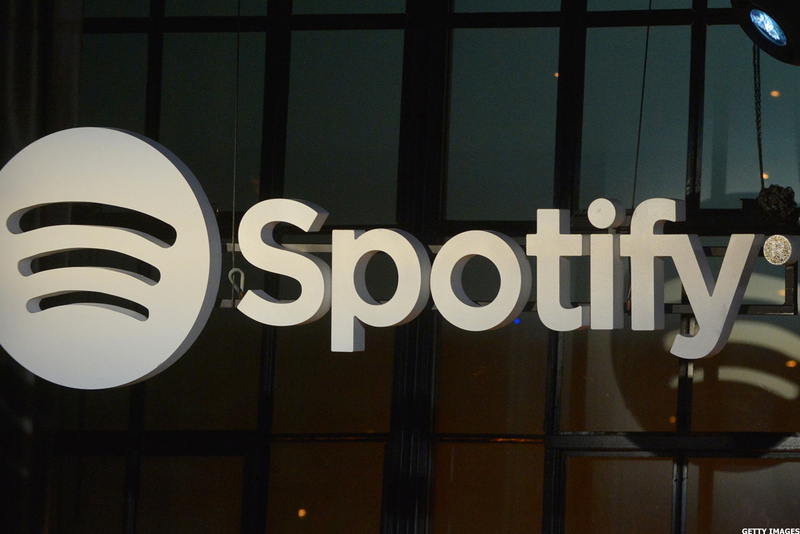 Private Swedish music streaming giant valued at $8 billion. Apple's newly announced streaming business has the potential to ride the coattails of its die-hard Apple fandom name and crush everyone in its path, including Spotify. With no other business revenue to fall back on and subscription services the first to go in a recession, a bursting bubble would end Spotify. It's not clear there's a future for Spotify either way. While Spotify reigns supreme in the music realm, for now, this is one of the frothiest industries with an immense amount of players who may not survive Apple and Google making moves in music. If Spotify is going to continue, the company needs to diversify into other content distribution streams, like video, to remain competitive. This isn't another bubble. What we're witnessing is the rise of extremely frothy tech start-up markets and alternative outcomes. New equity crowdfunding laws democratize investment access for accredited and unaccredited investors while putting regulations in place that protect those most vulnerable to losses. However, if we've learned anything over the last several decades, markets are volatile and you have to be prepared for anything.